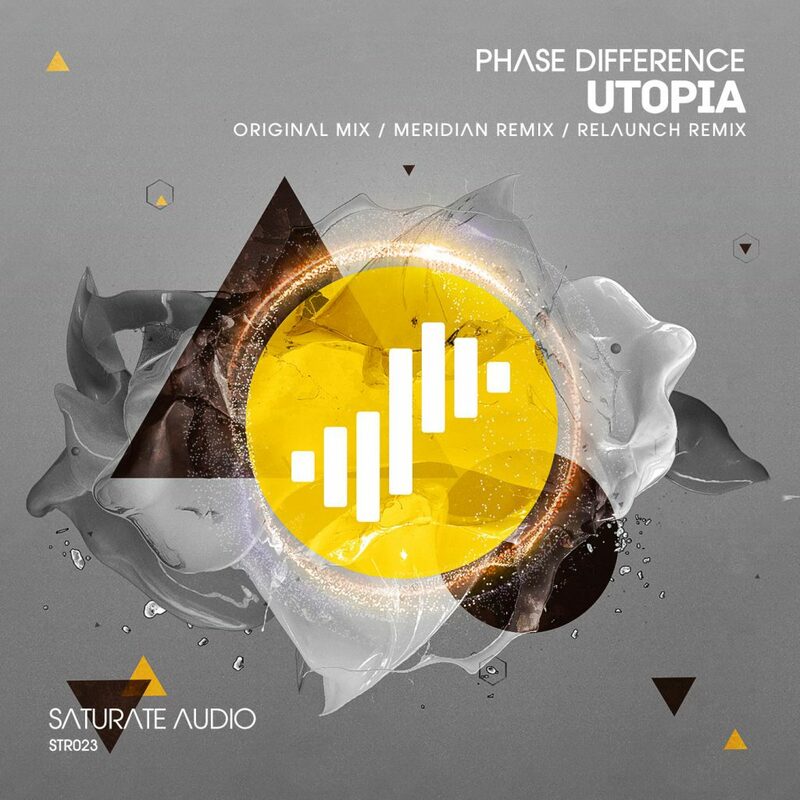 Saturate Audio’s 23rd release called ‘Utopia’ comes from Greek native ‘Phase Difference’ You can known him for his ‘Facepalm’ alias with Chris Vassilakis. Some might call the original mix progressive house, some might call it techno. We call it quality! The first remix comes from new talent Meridian from Hungary, delivering a banging progressive trancer, whilst ‘Relaunch’ brings us to his darker, old school progressive style. Don’t miss it!